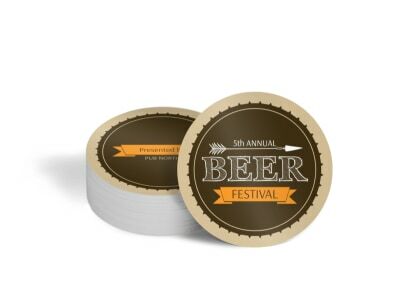 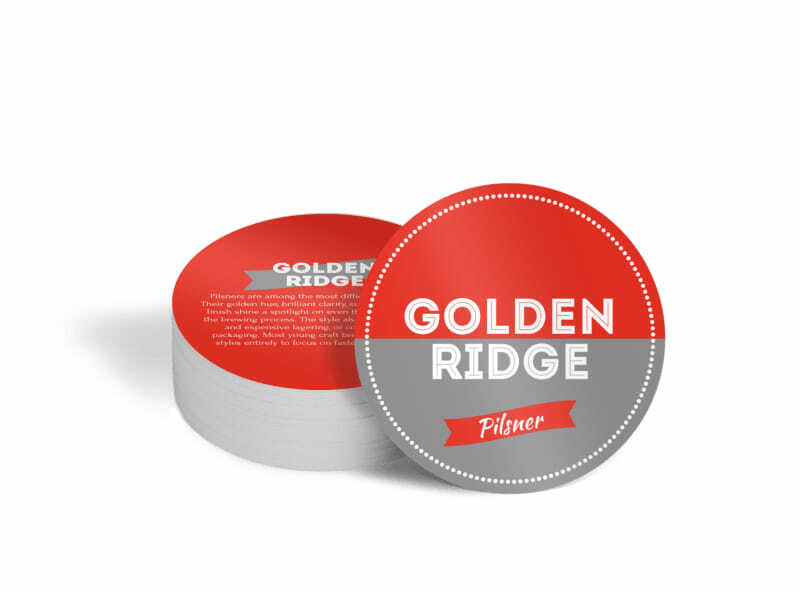 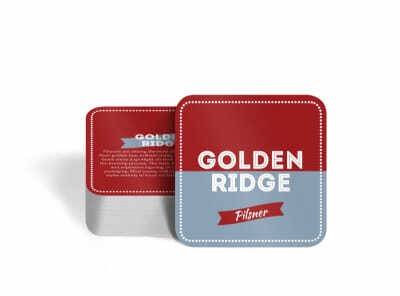 Customize our Golden Ridge Beer Coaster Template and more! 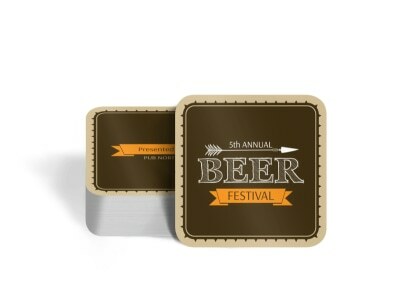 Keep tables cleaner while advertising your business to the max using this attention-grabbing beer coaster. 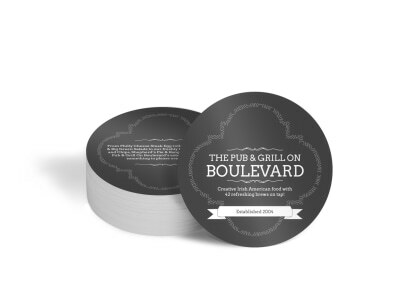 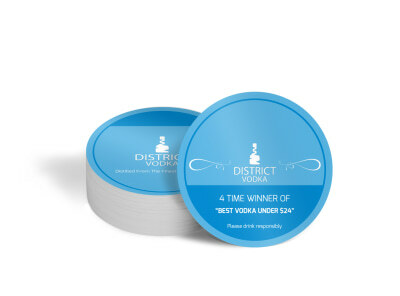 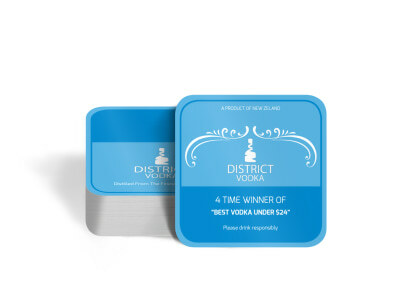 Our online editor makes it easy to customize your coaster to suit your marketing needs, including the options to add graphics, images, and text. 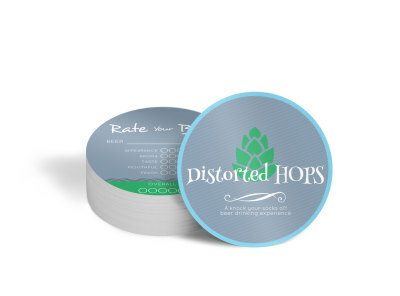 Discover how quickly your design comes to life; get started now!